Please note that this current website does not have a shopping cart. 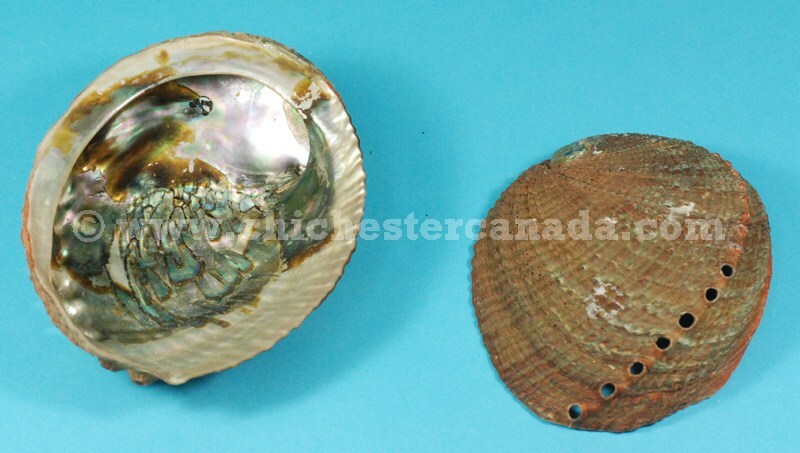 To buy our Gallery Abalone Shells online, please go to our e-commerce website at NaturalExotics.ca. These abalone shells have been cleaned, bleached, and treated in muriatic acid and/or dipped in a light coating of resin. The outside of the shell is clean, but still rough. They are not recommended for use in food consumption. The sizes have been obtained by measuring the longest side of the shell. 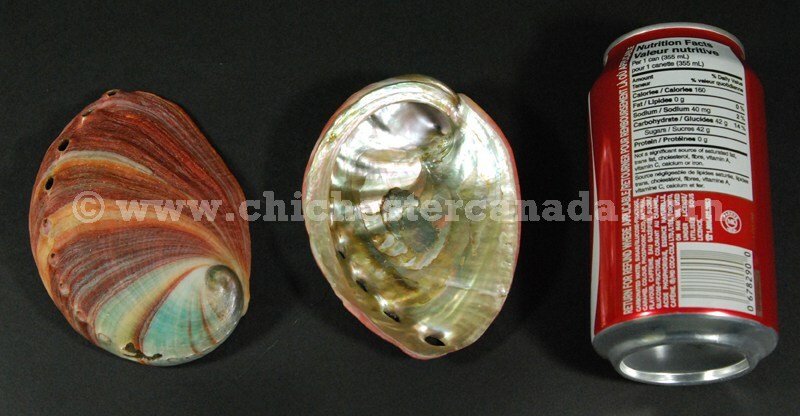 Genus and species of Red Mexican Abalone: Haliotis rufescens. Ranch. 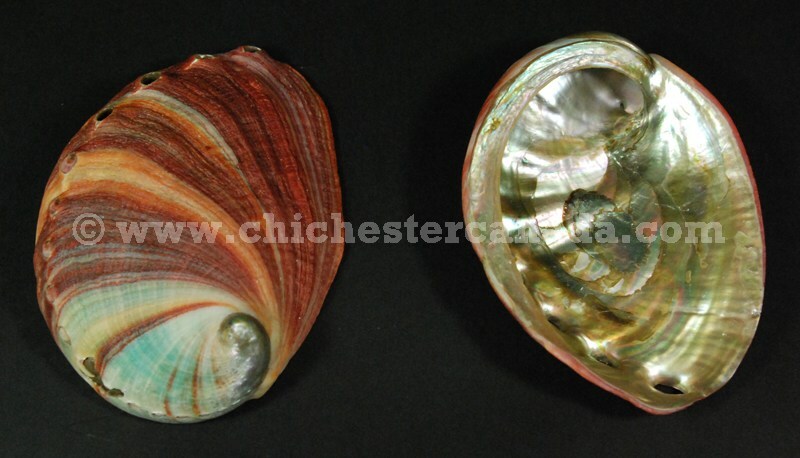 Mexican red and green abalone are not endangered and are not subject to CITES controls.